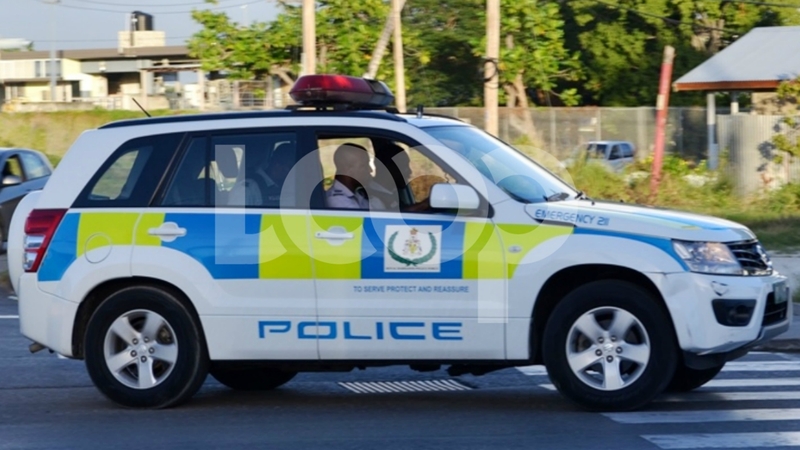 A teenager is currently in critical condition at the Queen Elizabeth Hospital (QEH), after being shot last night. 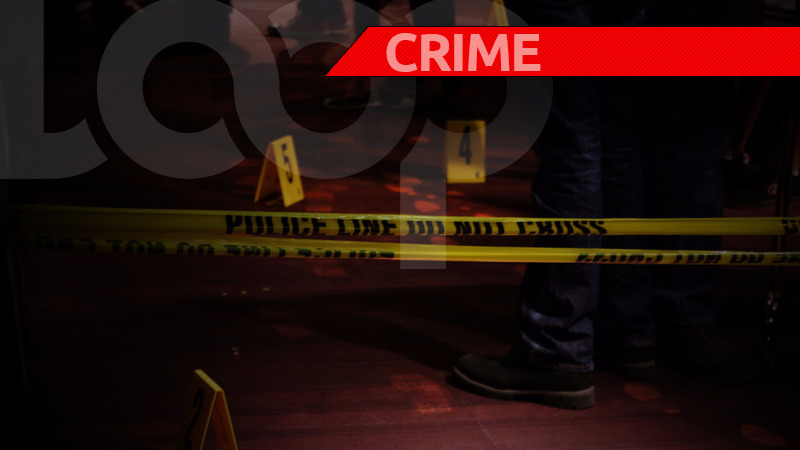 The Royal Barbados Police Force is investigating the circumstances surrounding a shooting incident which occurred about 6:45 pm, along Westbury Road, St Michael, near the St Leonard's Church. 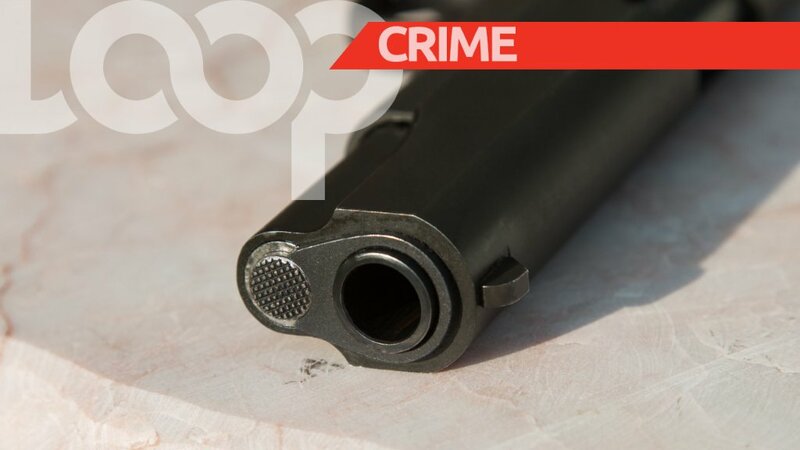 A man identified as 19-year-old Tre Shabarry Hall of Reed Street, St Michael, was allegedly involved in an argument with another man when an altercation ensued, resulting in gunshots being fired. 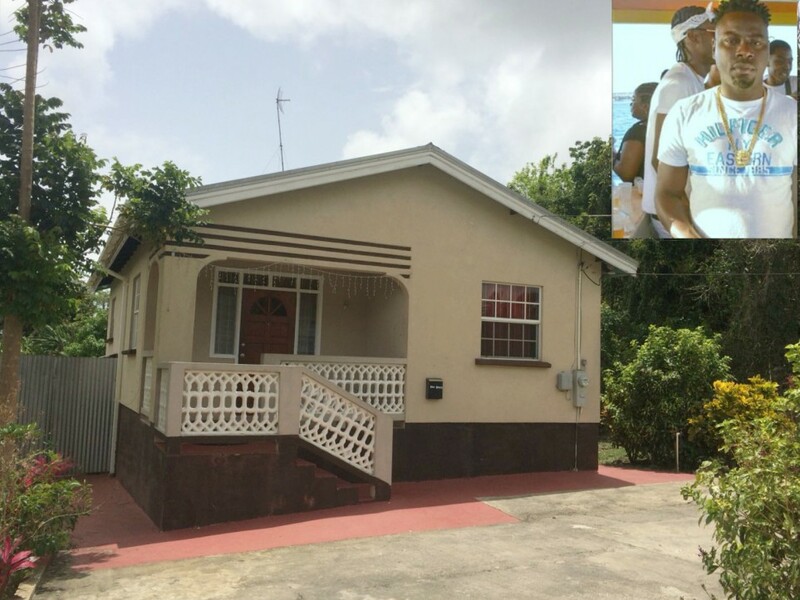 Tre Hall received injuries to his head, right hip, chest and buttocks and was transported by private motor vehicle to the Queen Elizabeth Hospital for medical attention. 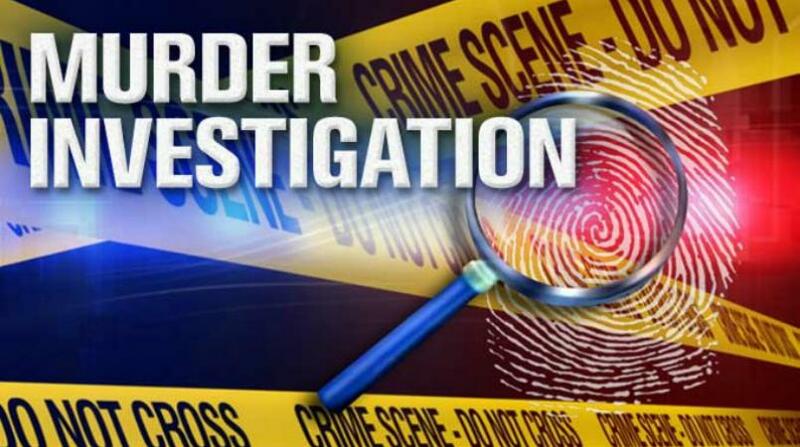 He was listed as critical by hospital personnel.